From a poverty-level mindset and with limited personal expectations, to a life filled with joy and abundance, this is one man’s inspiring story of grit and self-actualization. James Myers takes you on a journey that touches your heart, invigorates your inner passions, and enlightens your spirit. The result is a book that openly discusses how Myers successfully escaped a life perceived with little or no future. 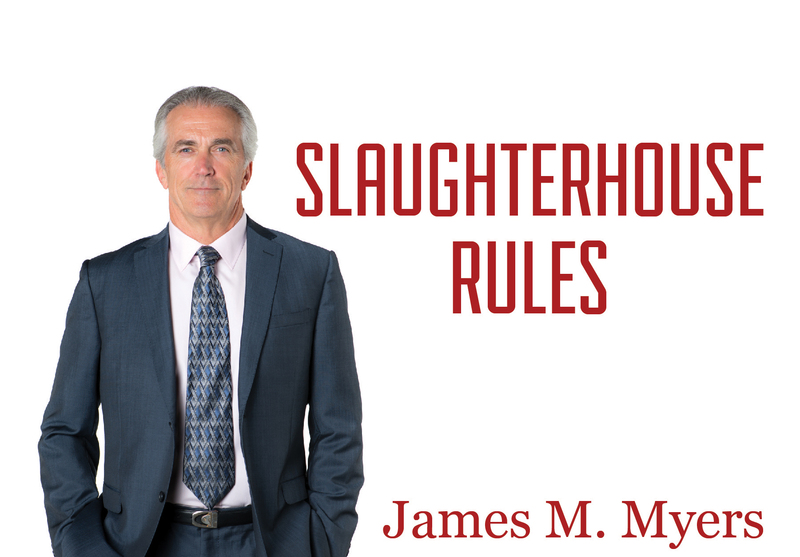 As a laborer in a small independent slaughterhouse, he codifies five key lifetime rules that support him throughout multiple life altering challenges and events. These are the Slaughterhouse Rules. 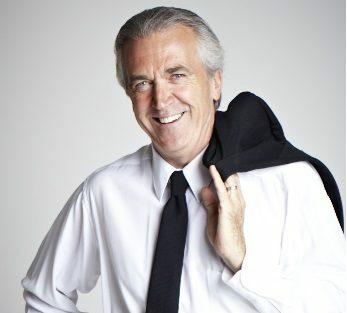 These rules of life became the embodiment of James’ success as a Hollywood actor, entrepreneur, and corporate leader. If at any time you are thinking about your life goals, and where and how to get there, this book will provide you the inspiration to move forward on your path to success. Since my early days, as the youngest starting pitcher on a baseball team, I saw myself as a leader of some kind. That internal view of my passion and talent became stronger as I later directed laborers on a construction site, picked up a clipboard in my Navy days, and ultimately became a CEO of my own company. 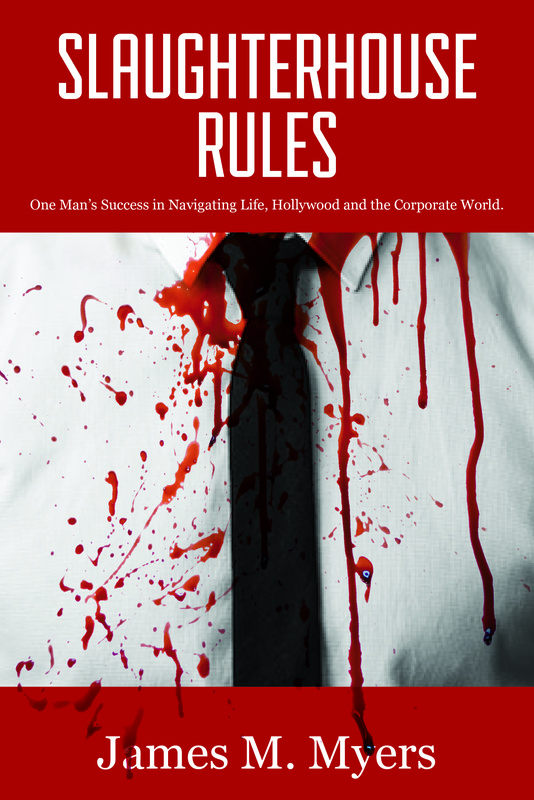 Get your copy of SLAUGHTERHOUSE RULES today! Click on the button below and add the the quantity to the cart. You are then able to complete the process from the shopping cart!